2015: The award-winning Wonderland series is back, and has been expanded with new and expanded scenes! St. Martin’s Press published Bound by Desire in print only, with the pseudonym Jaymie Holland. 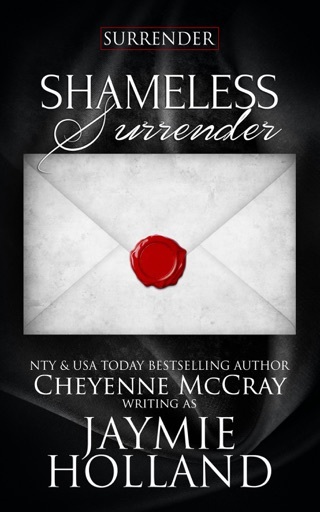 Ellora’s Cave published the series primarily in e-book, the third as King of Diamonds under the name Cheyenne McCray. 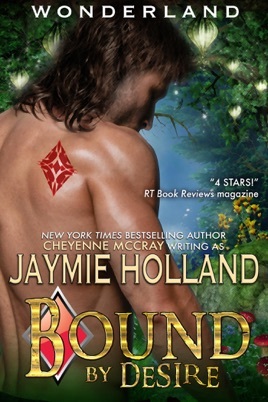 Bound by Desire, as Wonderland: King of Diamonds, was given terrific reviews, including a 4-star review from the RT Book Reviews magazine. Enjoy Bound by Desire: King of Diamonds, where futures haven’t yet been painted. I love Karn story can't wait for TY!